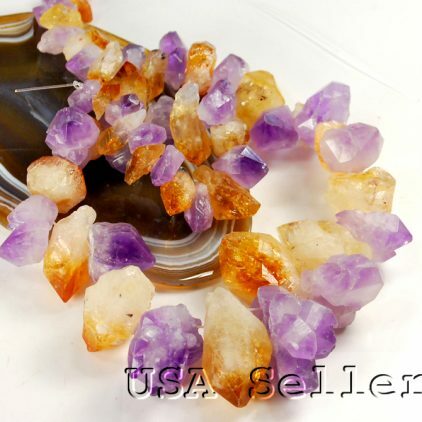 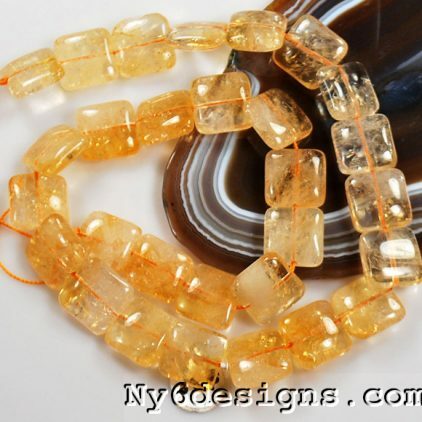 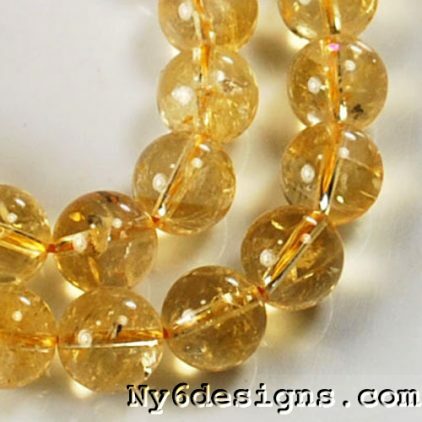 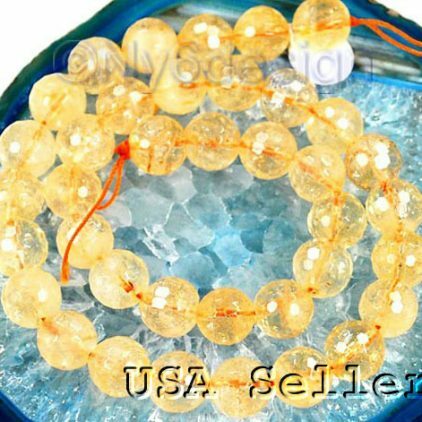 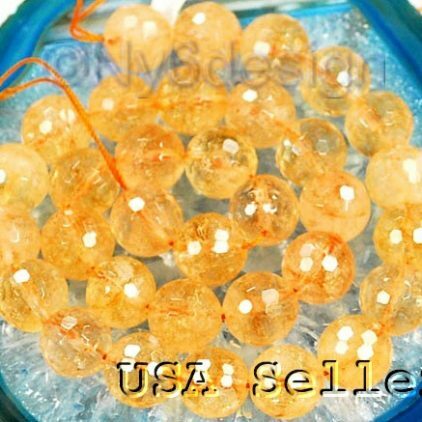 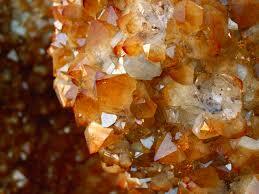 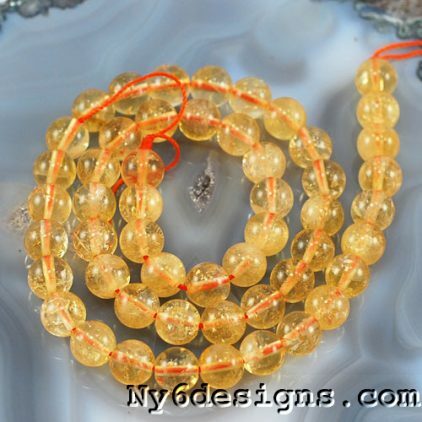 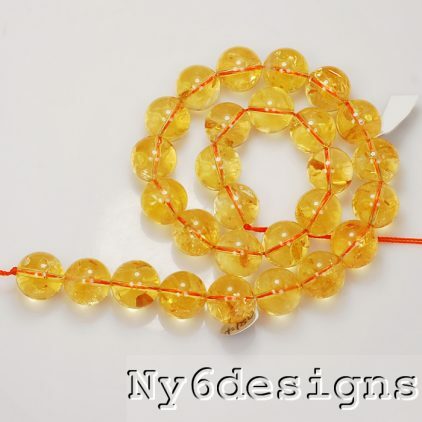 Citrine is yellow, golden or orange colored quartz. 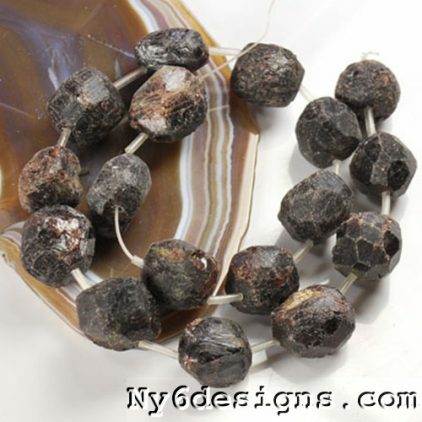 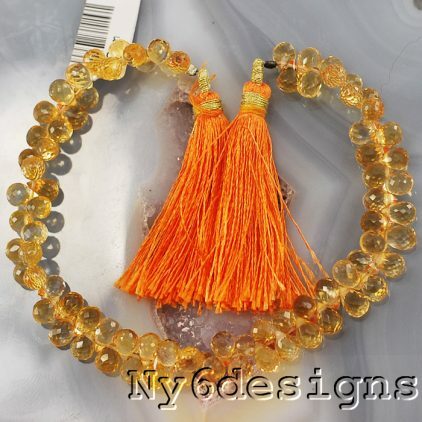 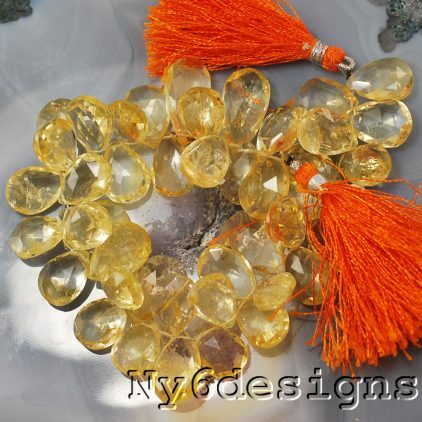 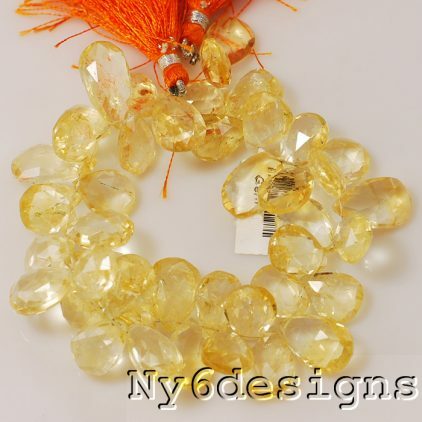 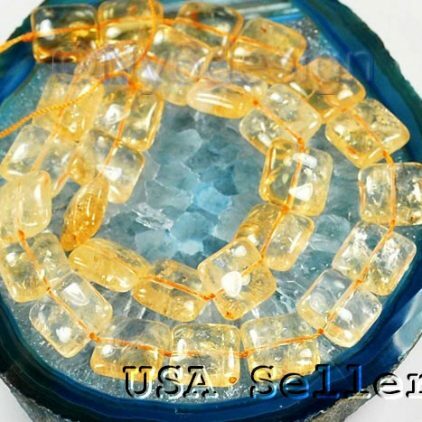 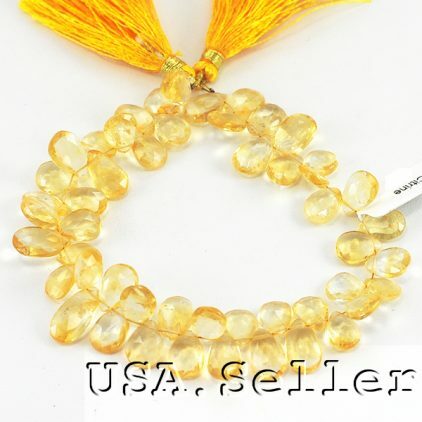 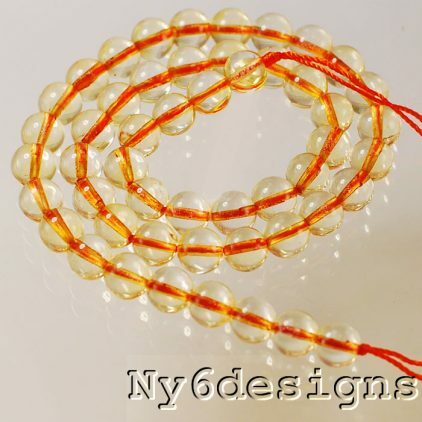 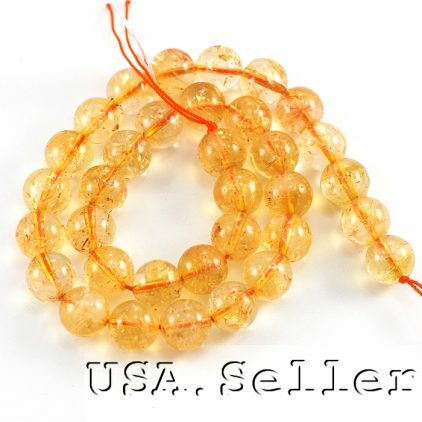 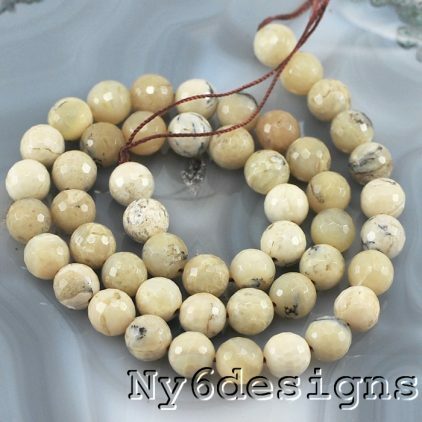 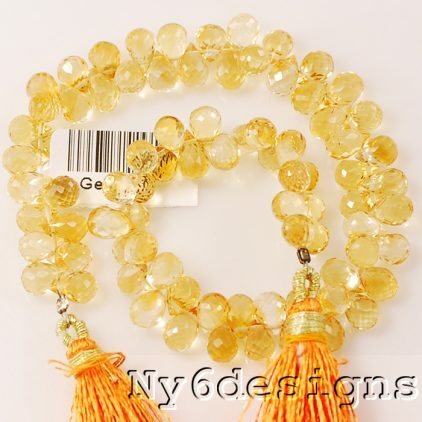 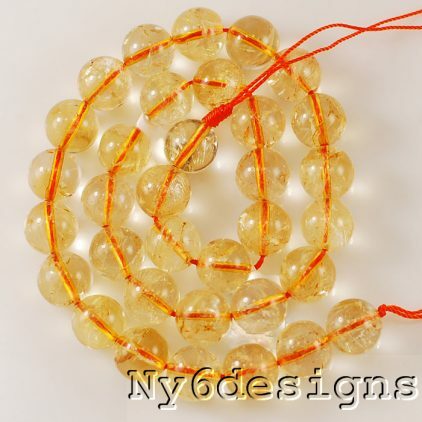 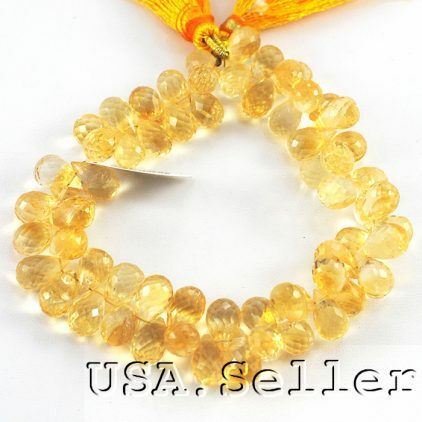 Citrine’s sunny color has led to the belief that it radiates positive energy. 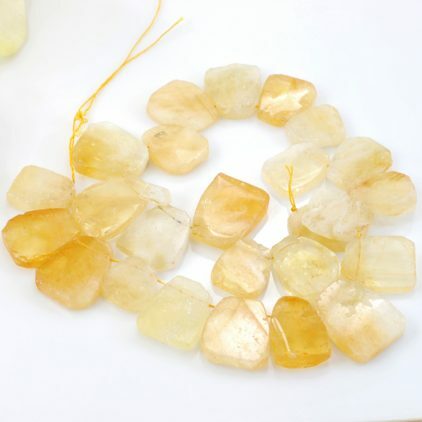 Citrine is known as the “success stone” because it is thought to promote success, prosperity and abundance, especially in business.